It is known that cricket is a national sport in India. Boys and girls around the country dream of becoming successful players and part of the national team. 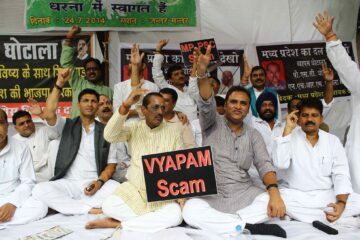 But there are other sports in India that are not so popular, and which certainly deserve to be spotted. 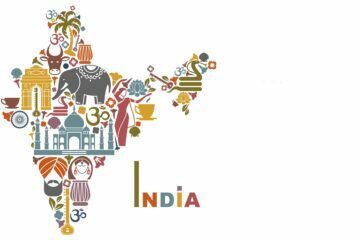 India has many successful athletes in sports such as hockey, tennis or shooting. So we decided to introduce you to the 11 most popular non-cricket athletes. So let’s start. So, the number one sport in India is certainly cricket. However, once the main sport was hockey. India was a great force in hockey in the 1930s, and the main reason for their great success was Dhyan Chand. He was one of the best players in this sport and while he was playing, India won three gold medals in a row at the Olympic Games. Great successes were made in 1928, 1932 and 1936. 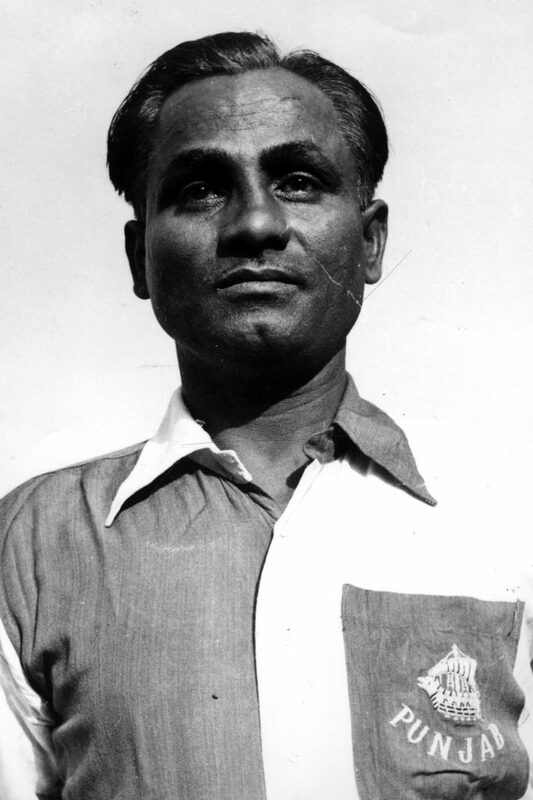 Dhyan Chand received the nickname “Wizard” for his incredible skills. 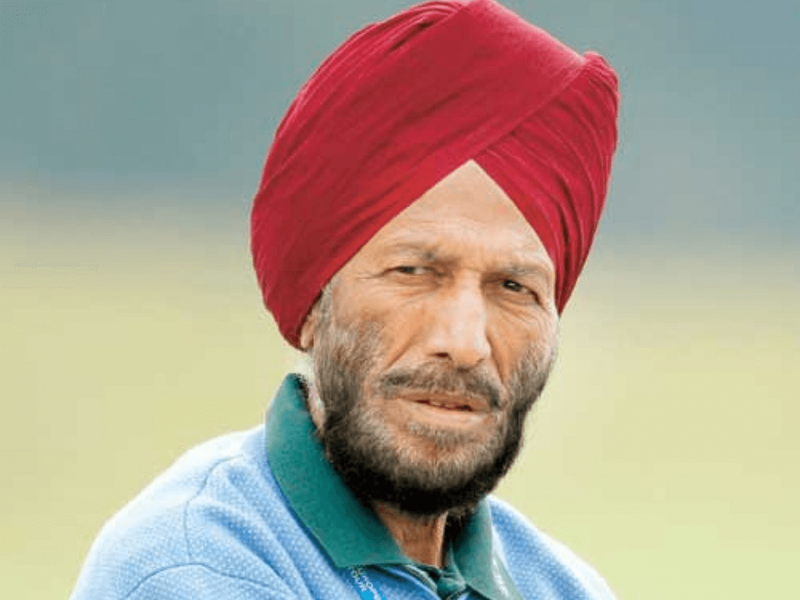 Milkha Singh is a retired Indian track and field sprinter. He is one of the first athletes in India who began to deal with this sport. He also achieved incredible success by winning a gold medal at the 1951 Commonwealth Games. Milkha had a difficult period of life in 1947 due to the division of India and Pakistan. He represented India at the Olympic Games in 1956, 1960 and 1964. Although we said that there will not be a cricket player, we must mention the great legend of Indian sports. Sachin Tendulkar is a former Indian cricket player and captain of the national team. At the age of 16, he caught the attention of the public. Soon after that, he gained a lot of fans and became one of the most respected and popular athletes in the country. He received the nickname “Little Master” because he always had incredible performances. Many still regard him as divine. 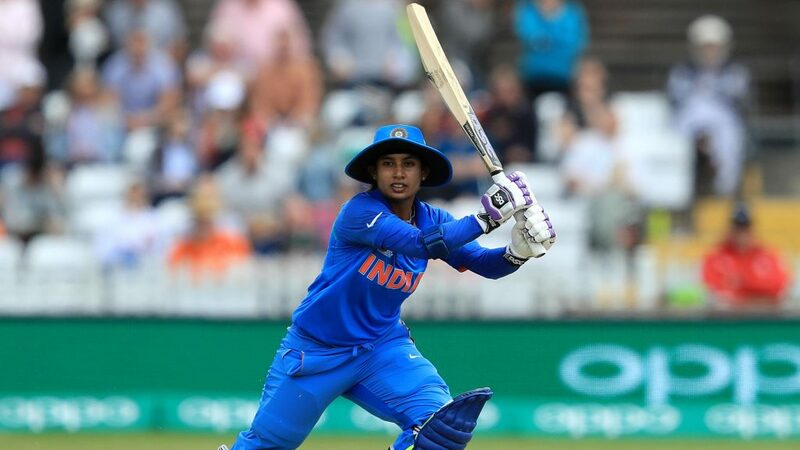 Mithali Raj is a cricket player and captain of the women’s national team. Cricket is much more popular among boys than girls, but Mithali has managed to make her dream by hard work. In 2017, she achieved great success with the national team when they reached the final of the World Cup in which they lost to England. Her career can be taken as an inspiration to all the girls who dream to one day become professional players. 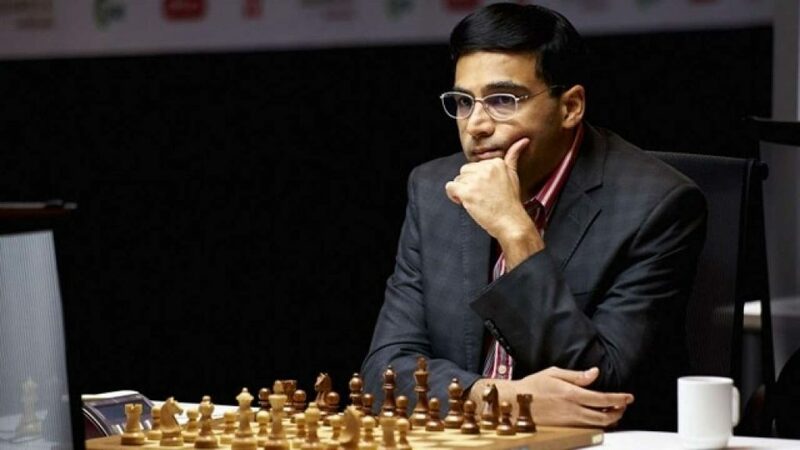 Viswanathan Anand is one of the best chess players in the world. As a young, he achieved incredible success as he became the first Indians to be a chess grandmaster at age 20. Also, Vishy became World Champion in 2007. In 2013, he lost to Magnus Carlsen, who became the new world champion. Anand also received Rajiv Gandhi Khel Ratna, the highest award in Indian sports. The story of Mary Kom is another incredible story of great success and proof that dreams can come true. 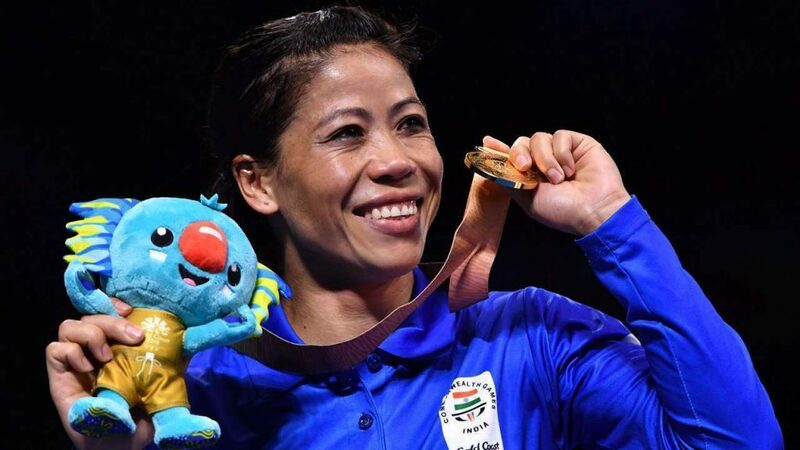 She comes from the state of Manipur of a humble family but has managed to become the best boxer in India. She was an amateur boxing champion of the world five times. She also took part in the 2012 Olympic Games and won the bronze medal. Also, she became the champion of the Asian Boxing Championship. In 2014, a movie about her career and life was filmed. Sania Mirza is not the first known tennis player to come from India. Excellent players like Leander Paes, Mahesh Bhupati and Vijay Amritraj are also Indians. 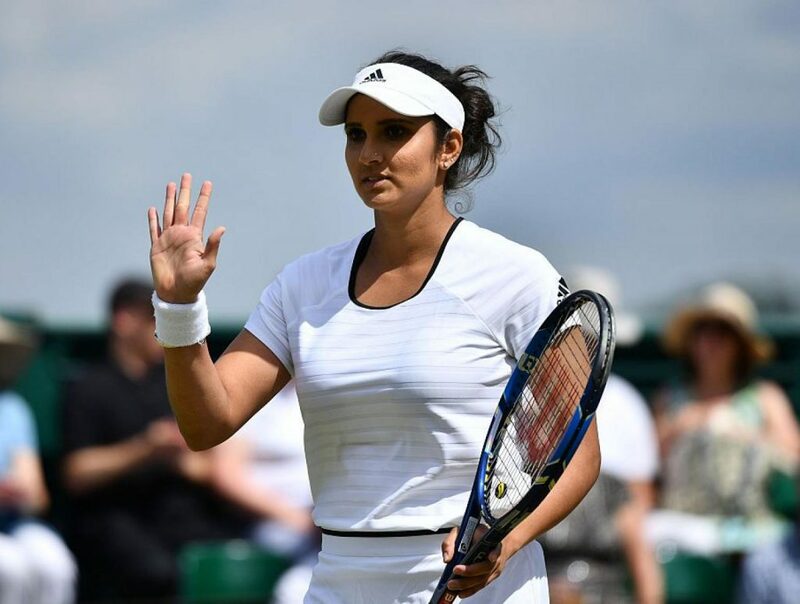 However, Sania is the first female tennis player to have achieved a significant result in this sport. She was the first in the world rankings in doubles with Martina Hingis. Mirza is the winner of several Grand Slam trophy. Also, she is among the best athletes in India. Saina Nehwal is the first badminton player to become the world number one in women’s competition. Before her, Prakash Padukone achieved the same success in 1980, but in the men’s competition. She is the winner of 21 international titles and bronze medals at the Olympic Games. 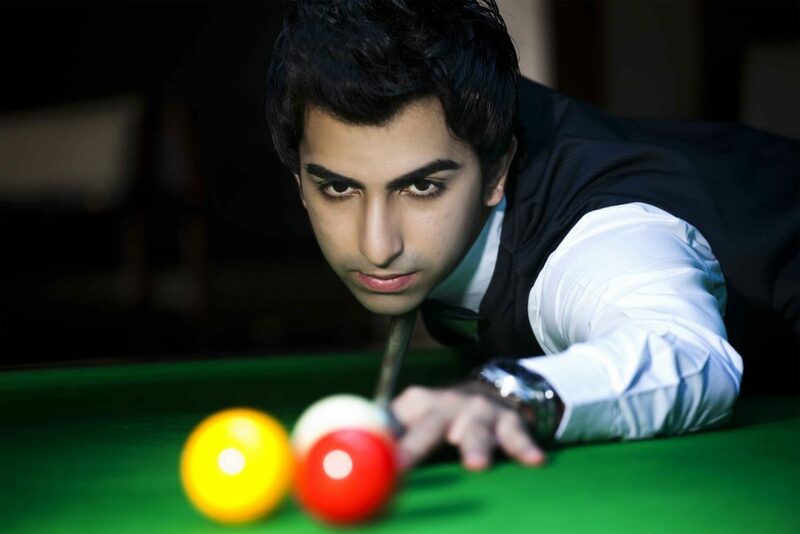 Pankaj Advani is an Indian billiard and snooker player. He was 19 times world champion. he won his first title when he was 18 years old. Also, Pankaj is the only athlete to become a world champion in both sports, billiards, and snooker. He won the World Professional Billiards Championship in 2009. His skills are truly incredible because it is not easy to be a champion in two different sports. Sakshi Malik won the first historic medal in the wrestling for India at the Olympic Games in Rio. Their success is even more important because wrestling is a man-dominated sport, so all the medals that Malik, and sisters Geeta and Babita Phogat, have won for India are an incredible feat. Abhinav Bindra is a former Indian shooter. Also, Bindra is the first person to win a gold medal at the 2008 Beijing Olympics. He was the best in the 10 meter Air Rifle category. Prior to him, a gold medal was won by a hockey national team at the Olympic Games in 1980. 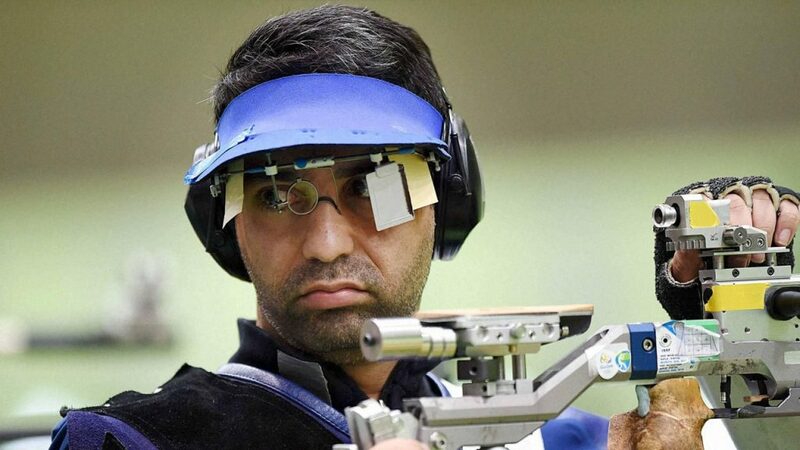 Abhinav won the gold medal at the 2014 Commonwealth Games, and he was also the World Shooting Champion.